Although many were excited last November when Sony released the PS4 Pro, its flagship console has so far failed to take the world by storm. This is because despite boasting beefed-up specs and plenty of computing power, PS4 Pro’s versions of games have thus far not looked much different to the vanilla versions running on a standard PS4. 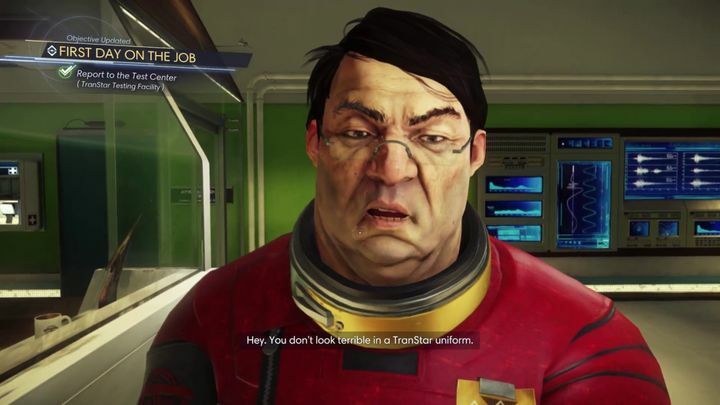 And the latest game that has failed to impress on the PS4 Pro is Prey, which recently got a patch which according to developer Arkane Studios would bring several visual enhancements to the game. Most have been hard-pressed to notice a huge difference though, with screenshots posted on eurogamer.net suggesting it would be hard to tell the difference between both versions. This latest patch has introduced one unfortunate issue too, and that is that the game now has uncomfortable stuttering, distracting from the gameplay experience. 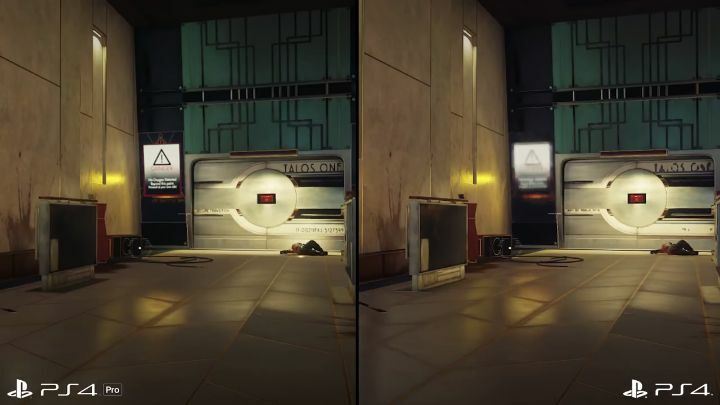 “We’ve often reported on bad frame-pacing in the past, but nothing could prepare us for the severity of the problem in Prey”, Eurogamer said. So despite getting another game-specific patch (this time for Prey) the PS4 Pro has failed to shine and convince us that games running on it can offer a much better experience than on the good old PS4. Actually, things were even worse for the PS4 Pro last February, with the console somehow managing to run Final Fantasy 15 worse than the standard PS4 after Square Enix had patched-in several “improvements” for the Pro which did not result in a better experience overall. So why are we not seeing hugely improved games on the PS4 Pro? The reason for this might be that game developers are focusing on optimizing their games for the PS4 first, only releasing patches with PS4 Pro-specific improvements as an afterthought. This makes sense taking into account that there are more than 50 million PS4s out there, but at most only a few million PS4 Pros are in consumer’s hands right now. Why, then, would game creators spend much time optimizing their games for the PS4 Pro, when only a small percentage of their audience is running the console? Plus it’s clear developers might not want their games to look much better on the PS4 Pro (especially if gamers get to see that version first), when most PlayStation users will end up playing on the PS4. But still, the PS4 Pro has only been in the market since September last year, and game devs might not have gotten the hang of Sony’s new piece of kit yet. So, who knows, we might still get to enjoy games which look much better on the PS4 Pro than on the vanilla PS4 sooner rather than later.